Sometimes in the pursuit of fixing bigger issues with a game, small quality of life improvements can hit the back burner despite high player demand. So when one of those quality of life updates finally happens, it can make a seemingly small thing a really big deal. For years, Destiny players have wanted to be able to inspect their full Hunter cloaks, but the inspection screen has always been a zoomed in view that cuts off the view of the character’s head. That means that a crucial part of the cloak is always a surprise, and when you’re trying to match armor or pick the right shader for your look, it’s a painful part of the fashion game in Destiny 2. Announced in this week’s weekly update, Bungie teased that the next major update, Update 2.2.0, would include a rework to the view when inspecting your Hunter’s cloaks. The image below shows the previous angle on the left, with the new updated view on the right. Notice that the pre-update 2.2.0 inspection view not only cuts off the head, but also doesn’t even bother to have the hood up, as evidenced by the neckline. Left: Pre-update 2.2.0 Hunter cloak view. 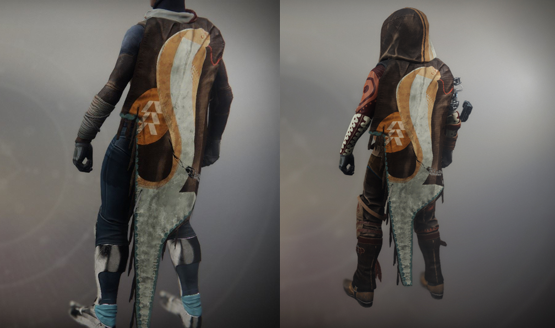 Right: Post-update 2.2.0 Hunter cloak view. It’s definitely a huge deal for those Hunter mains that want to see what their hoods look like, but it might not be enough. Destiny 2 doesn’t allow you to rotate your character while inspecting specific gear, so while we can see the back of the hood, we’re missing how the front of the hood interacts with the helmet and chest piece. Some Hunter cloaks have quite unique looking lining along the edge of the hood, as well as clasps and details on the front that are still obstructed by this view. Still, it’s a big improvement and will allow Hunters to look their best while traversing the solar system taking on the forces of darkness. Update 2.2.0 will be landing on March 5, 2019, alongside the beginning of the Season of the Drifter. The next round of Annual Pass content, Joker’s Wild, will presumably start unlocking the following week on March 12. 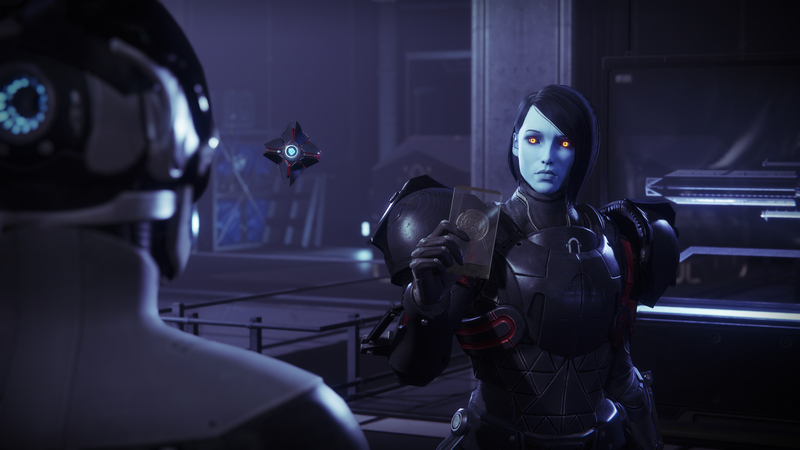 Bungie will be sharing additional details over the next couple of weeks in the lead up to the new Season.